If you’ve decided to choose WordPress for your photography website, the hosting provider is critical to the well-being of your site, and to your SEO and marketing efforts. Without a good hosting service, you run the risk of having security problems, slow performance, or even intermittent downtime. 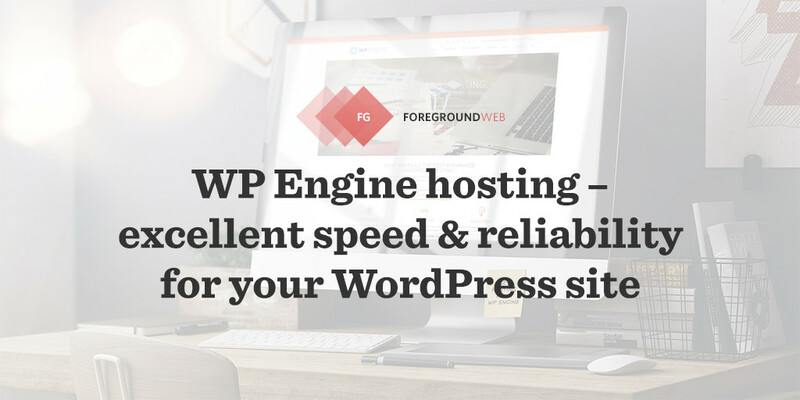 Whereas a good hosting provider can give you the features (and peace of mind) to build a great online presence. GoDaddy is the most popular site that fits this category. Because of its popularity for selling domain names, many people also purchase their (cheap) hosting and email services. But in my experience, that’s a big mistake. With the use of a good performance plugin, this doesn’t necessarily affect the traffic on your site (since they’re seeing cached versions of your pages at all times), but it makes managing your site a nightmare. Take my advice: stay away from GoDaddy hosting plans. Continue reading to see better (both cheap and premium) hosting options for your WordPress photography site. But the important thing to know here is that you can keep the domain and the hosting service at different companies. You don’t necessarily need to transfer your domain name to a new company (unless you just want to keep everything under the same roof for simplicity). You just point your domain name to a different hosting company by using custom nameservers, or by using CNAME or A records in your DNS settings. Using custom nameservers is the complete approach, you pass all domain functionality to the other hosting company, including the email service and the ability to create sub-domains. Using DNS settings means that you keep email and DNS control at the first company, and only use the hosting services from the second one. Some hosting providers only accept this option. free (or inexpensive) SSL certificates: you want to please Google by having a secure HTTPS website, for which you need an SSL certificate. Most hosting providers now offer them for free. PHP 7 (for improved performance, reliability and security for your WordPress installation): a good performance plugin can help a lot, but the hosting service is of great importance for site performance (which then indirectly impacts SEO as well). While it’s difficult to compare hosting services (and many online comparisons are “sponsored”), they should at least provide PHP version 7 which helps a lot. staging area: a big bonus if your hosting has this feature, staging areas are useful for doing design and functionality experiments without affecting the live site. Once you’re finished with the changes in the “site clone”, you deploy everything to the live site with one click. security measures baked in the hosting platform: because a security plugin alone, however good, can only do so much. 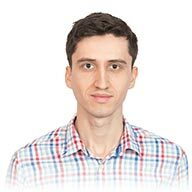 Many security threats can be blocked directly at the hosting server level (not at the PHP software level), so the security guarantees offered by the hosting providers should not be ignored. good reliability and uptime statistics: your should site almost never go down, so your hosting provider should offer at 99%+ uptime guarantee. And once your site is up, use a free uptime monitor like Uptime Robot to double-check your site’s availability over time. email service: you should be able to have email addresses on the same domain as your site, that’s the most professions option. However, if your hosting provider doesn’t offer email, it’s not the end of the world. You can use a separate email service like Google’s G Suite (formerly called Google Apps for Business, it starts at $5/mo but is worth it). good customer service (via live chat, support tickets, and phone): you’ll never know when you’re going to need to contact the hosting’s support team to help fix an update gone wrong or something like that, it happens. Good hosting services keep full backups of their entire servers, so support teams can quickly restore things for you when needed. As mentioned earlier, try to avoid GoDaddy as your hosting provider. They’re OK for purchasing/managing domain names (though not the best, I’m using NameCheap instead), terrible at hosting websites. Yes, I said it. With many other companies to choose from, two good bets are HostGator and Bluehost. Here’s a detailed comparison between the two: HostGator vs Bluehost – Which Offers the Best Budget WordPress Hosting? In my experience with them, HostGator is indeed the fastest budget option, with good cPanel features and reliability. Bluehost has a bit more features but has poorer performance to handle heavy WordPress themes in the admin area (due to strict resource limits on their cheapest hosting plans, asking you to upgrade quite quickly). 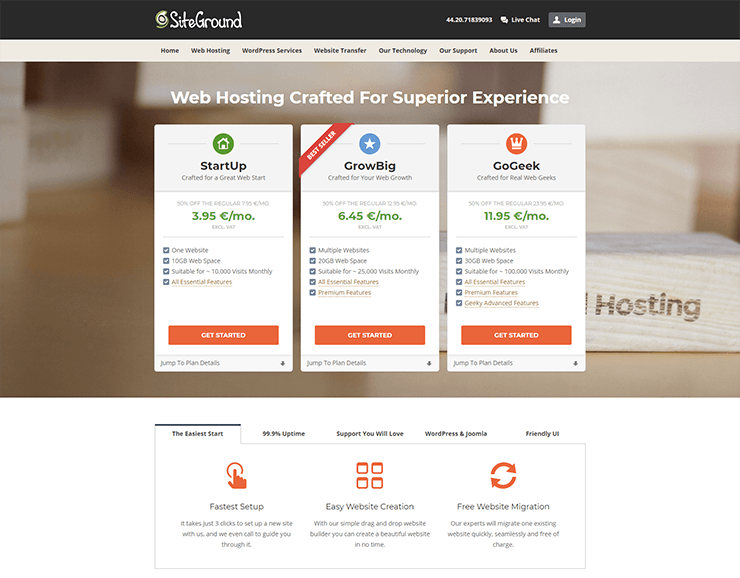 But my pick in this category is SiteGround (here how it compares against HostGator). 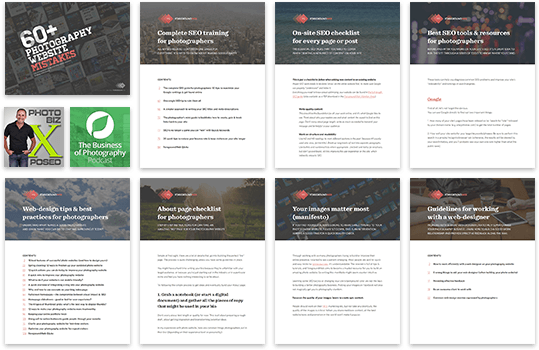 So if you’re looking for a cheaper option for a relatively-simple WordPress photography website, you can’t go wrong with SiteGround, with HostGator as a good second option. While considerably more expensive (usually somewhere between $20 and $40 per month), professional hosting solutions are the serious option for pro photographers. The service I recommend most is WP Engine. Kinsta, Flywheel and Media Temple good premium options as well. Almost all hosting companies have more advanced options (like “VPS”, “Cloud” or “Dedicated” hosting plans). Their power & configuration depend a lot on your specific needs. For 99% of photographers though, these more expensive options are overkill, and only suitable if you have huge amounts of traffic (>100K visits/mo). Performance is important, but getting a service like this makes virtually no impact on how your visitors experience your site versus the regular shared hosting options I mentioned above. But if you ever need a custom and more powerful hosting environment, a good option is CloudWays – a service that allows hosting your site on popular cloud hosting services like DigitalOcean, Linode, Amazon Web Services or Google Cloud Platform. If you’ve decided to change your hosting service, you might need to hire a developer to do the site transition for you. But it’s not a difficult process, and if you have some web experience, you can probably tackle it yourself as well. once you prepare everything at the new hosting space, your last step is to change the domain DNS settings to point to the new hosting server (which can take up to 24 hours to propagate across the Internet). That should give you zero website downtime! An excellent plugin you can use the migrate the site from one host to another is Duplicator, allowing you to generate a full backup of your existing site and to then set that up quickly at your new hosting location. And finally, check first if your new hosting service doesn’t already offer free website transfers (in which case you just contact them asking for them to migrate the site for you!). Just Google “[hosting] free website transfer” and follow their instructions. From what I’ve seen, most hosting companies only allow one single website on their cheapest plans. So you might need to upgrade to a more expensive plan of theirs to be able to host multiple (or unlimited) other websites. Simply check each hosting’s pricing page to see the details. If you have huge amounts of traffic, and your current hosting plan is stretched thin, you’ll surely get some notifications from them (via email) that you need to upgrade to a higher plan. And most pricing pages give you a recommendation of number of visits per month for each plan. Some hosting providers allow you to choose data centers (server) in specific parts of the world. While this has no direct impact on SEO, it can make a small difference in terms of performance. If the majority of your target audience is in the US, for example, then it makes sense to choose hosting in the US as well. So choose a hosting server location where most of your visitors will likely come from. But don’t choose an obscure local hosting provider for this, it’s still better to go with a good well-known company. Unless you have just a couple of weeks left to go with your old host, don’t wait any longer, switch now. You should be treating your website seriously. If you ask for it, the existing/old hosting company should give you a prorated refund for their service. Not necessarily, there’s no technical reason to do it. 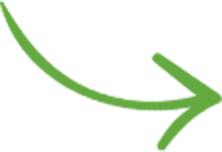 Domains and the hosting service can stay with different companies. If, however, you just want to keep everything under the same roof, for simplicity, go for it. And if your new hosting provider doesn’t handle domain names, go for a reputable domain registrar like NameCheap. Ask your questions in the comments section, and I’ll add them here for others to read as well. WordPress is a very mature content management system (CMS) used by more than a quarter of the entire Internet. 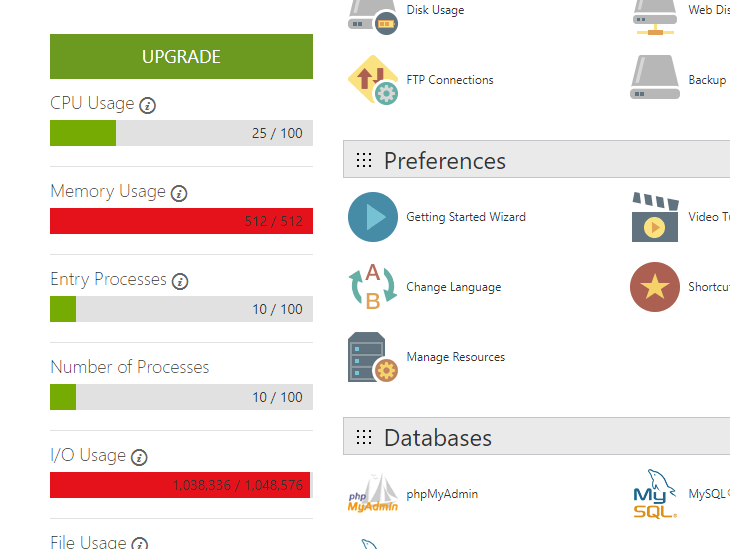 But if you combine it with a poor hosting service, the doing active maintenance becomes a lot more difficult. So put your photography website on a quality hosting service from the beginning, it’s the foundation that everything else sits upon.